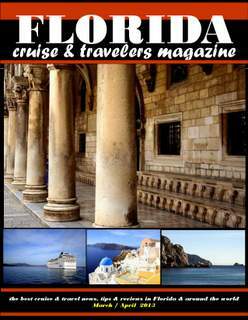 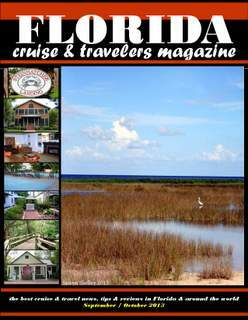 Florida Cruise & Travelers Magazine is an online magazine by professional writers & photographers with full feature articles, professional photography & video collages of the best destinations & attractions around the world. 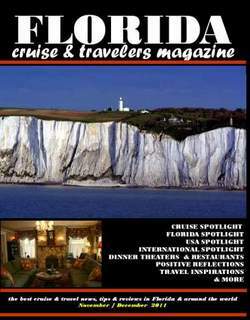 Oceania Cruises – Is This The Finest Cuisine At Sea? 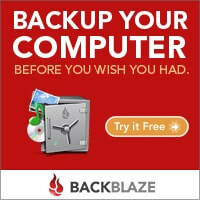 Want to take pictures at the zoo like a professional? 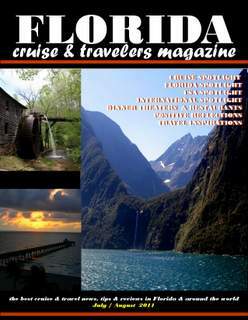 These 10 Top Tips For Great Zoo Photos Will Help! 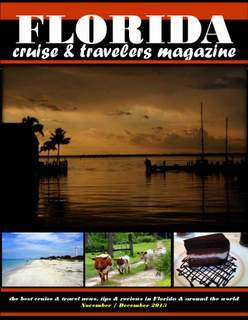 Win FREE vacations! 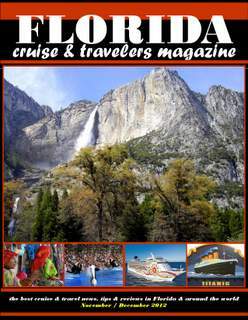 Enter these contests and sweepstakes in Florida Cruise & Travelers Magazine! 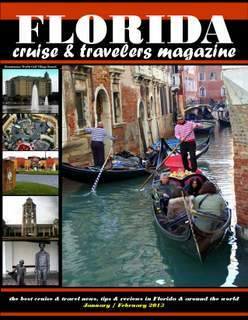 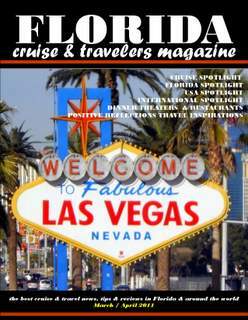 Visit our Florida Cruise & Travelers Magazine BLOG for up-to-date deals, specials, travel info and news!